Hollywood is indelibly printed in our minds as the ‘go-to’ place for entertainment and has been for decades. When there really did seem to be more stars in Hollywood than in heaven, Hollywood Stage had them performing films as radio plays - on the sponsor's dime, of course. Classic films now become audiobooks, with many featuring the original stars from way back when. 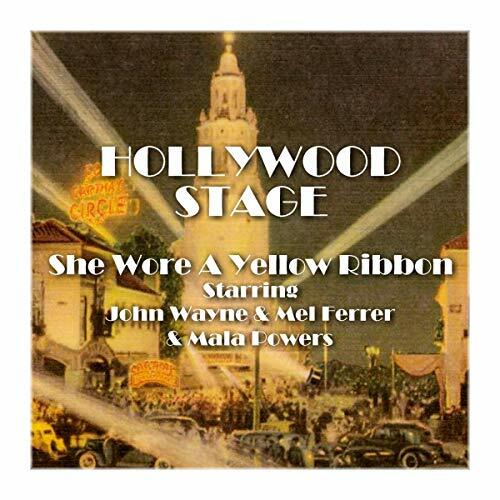 Here's She Wore a Yellow Ribbon starring John Wayne and Mel Ferrer.